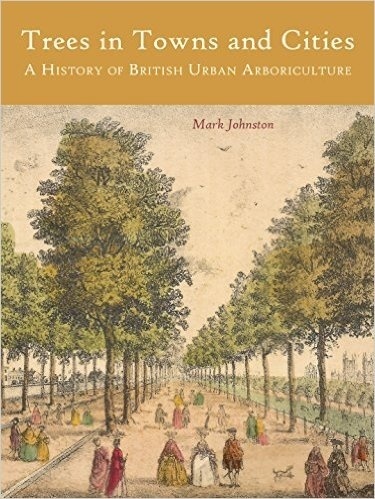 This is the first book on the history of trees in Britains towns and cities and the people who have planted and cared for them. 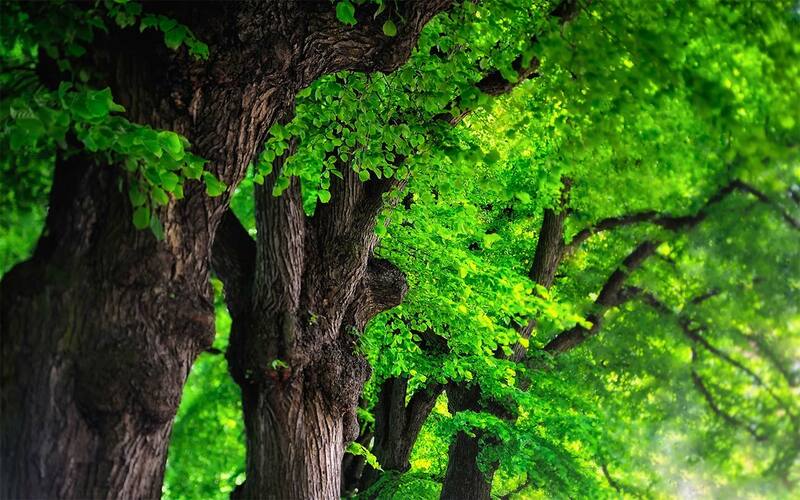 It is a highly readable and authoritative account of the trees in our urban landscapes from the Romans to the present day, including public parks, private gardens, streets, cemeteries and many other open spaces. 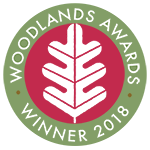 It charts how our appreciation of urban trees and woodland has evolved into our modern understanding of the many environmental, economic and social benefits of our urban forests.